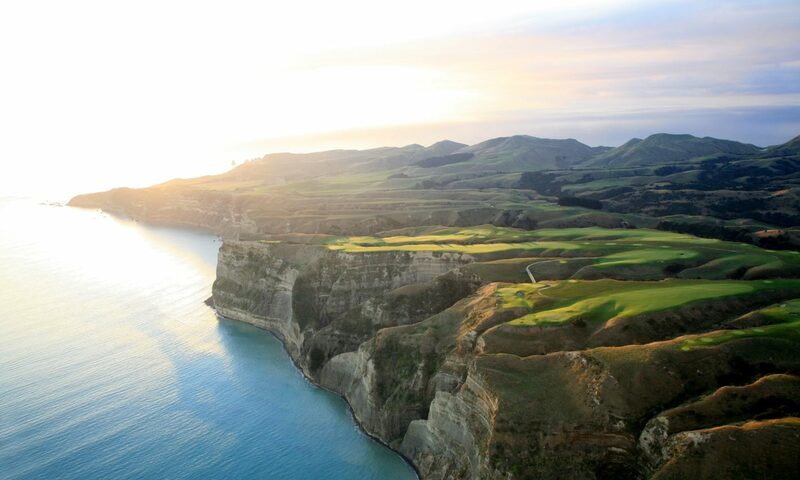 A place to remember for its food, wine and scenery, you will be spoiled for choice in Hawke's Bay. Spanning 360 kilometres of the rugged east coastline of the North Island, it captures the riverside town of Wairoa at the northern point, the art deco city of Napier, Hastings - otherwise known as the farmers' market haven - and Havelock North, which is nestled among some of New Zealand's leading wineries. With a combination of a Mediterranean climate boasting 2,200 hours of sunshine per year and some of New Zealand's most productive and innovate producers, the fertile land sheltered by mountain ranges makes Hawke's Bay a haven for horticultural and agricultural production. In particular, it is the largest producer of apples, pears and stone fruit, it farms premium lamb and beef and it is the oldest and second-largest wine-growing region of New Zealand. Whilst much of these quality products are exported for the world to enjoy, they feature in most Hawke's Bay eating establishments and can be readily bought from the region's food outlets.